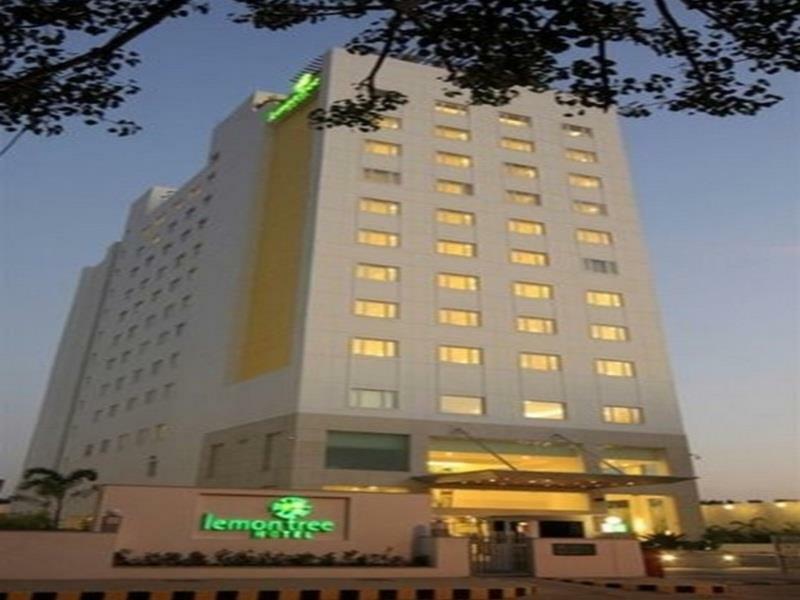 Lemon Tree Premier, Ulsoor Lake, Bangalore, located in the city’s vibrant Central Business District, is just off M.G. Road. Modern rooms are decorated with colourful pieces of artwork and come fitted with a DVD player and flat-screen TV with cable channels. Free Wi-Fi is provided for 30 minutes per room . 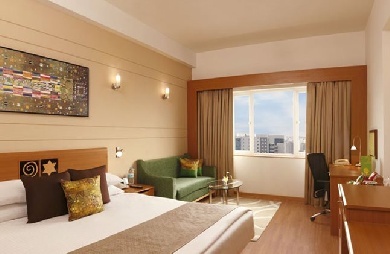 The hotel with its 188 smartly furnished rooms and suites, offers you a wide array of accommodation options. Room categories include Superior Room, Deluxe Room, City View Deluxe Room, Executive Garden Room, Lake View Executive Room, Executive Suite and Presidential Suite. 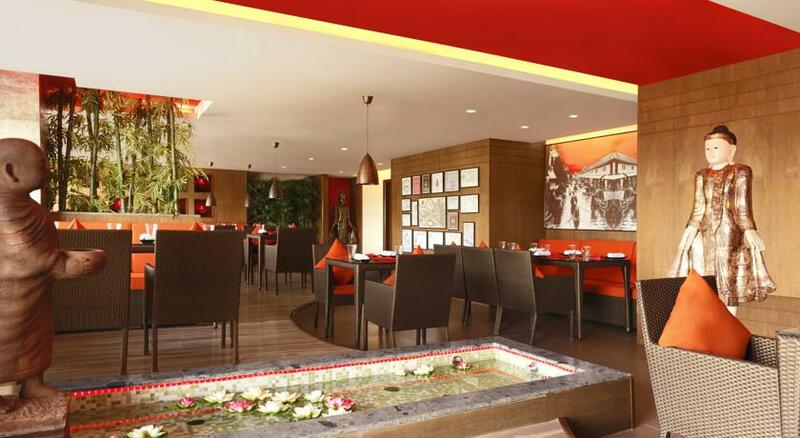 The centrally air conditioned hotel offers an eclectic pan-Asian restaurant – Republic of Noodles, a hip recreation bar - Slounge, a 24x7 multi-cuisine Coffee Shop-Citrus Café, a business center, a 1370 sq.ft. of conference area, the rejuvenating Spa - Fresco, a Life Fitness equipped gym and a rooftop swimming pool to keep you feeling fresh-as-a-lemon.